Hello folks! 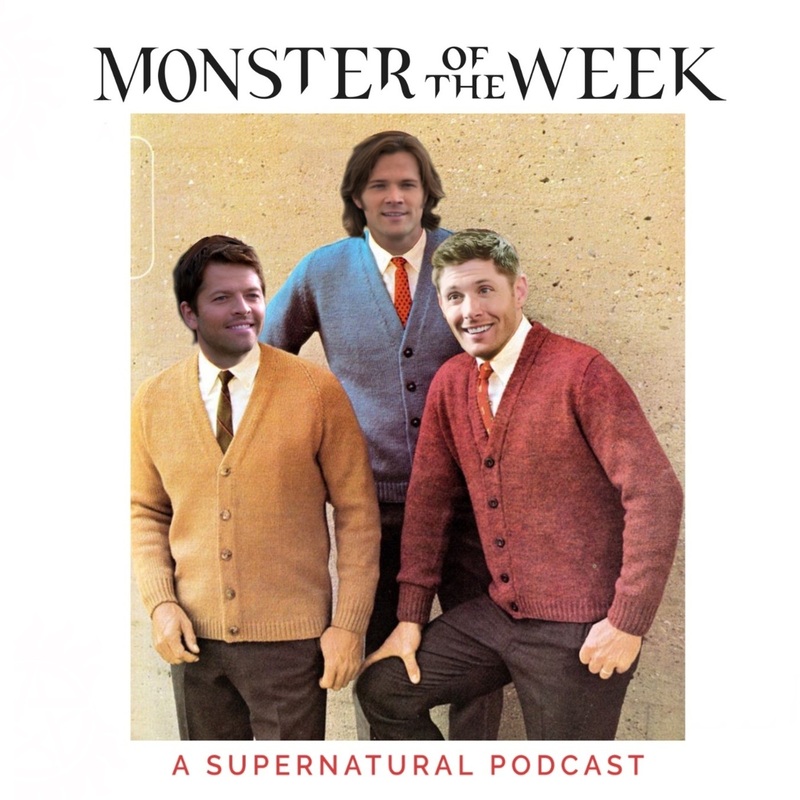 This week on Monster of the Week we're covering S08E08 - Hunteri Heroici. It's a dark comedy about an psycho-kinetic friend of John Winchester being used against his will to rob old people. I'm not kidding, its a super weird one y'all.